Wash the soaked dal well and keep it aside. Heat oil in a pan to a medium heat and fry all the whole masala(Cardamom,Cinnamon,Clove,Bay leaf) and whole red chili a little bit, then add onion and fry until it become soft. Add other masala(Ginger paste, Garlic paste, Red chili powder, Cumin powder, Turmeric powder, Garam masala powder) and salt with 1 Tbs water and stir it until oil separate from masala. Then add dal and mix it well with masala. Stir dal around 5-6 minutes in medium heat(if dal stick on bottom, lower the flame). Add around 4 cups(you can add more or less water according to your desire thickness for gravy ) water and bring it to a nice boil, then cover it and let it cook around 15 minutes or until dal become soft. 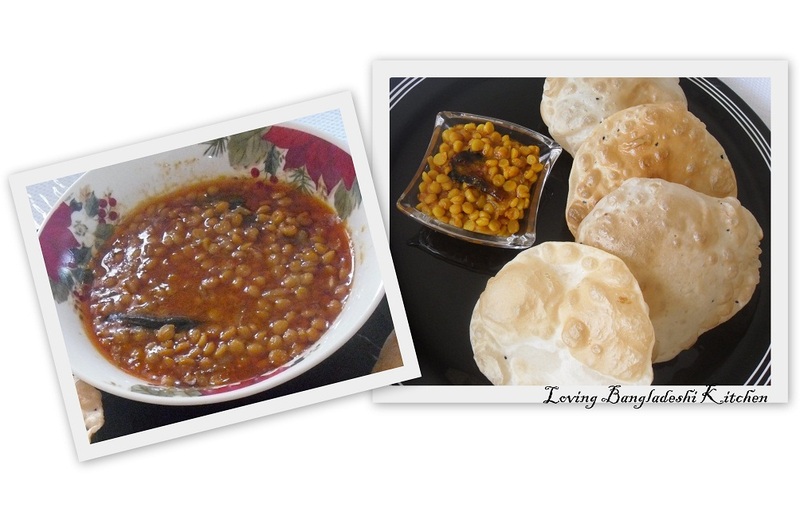 Then take it out and enjoy with luchi, parata or rice. Take flour in a bowl, add salt, nigella seed and ghee/clarified butter, and mix them well so that ghee incorporated with flour. 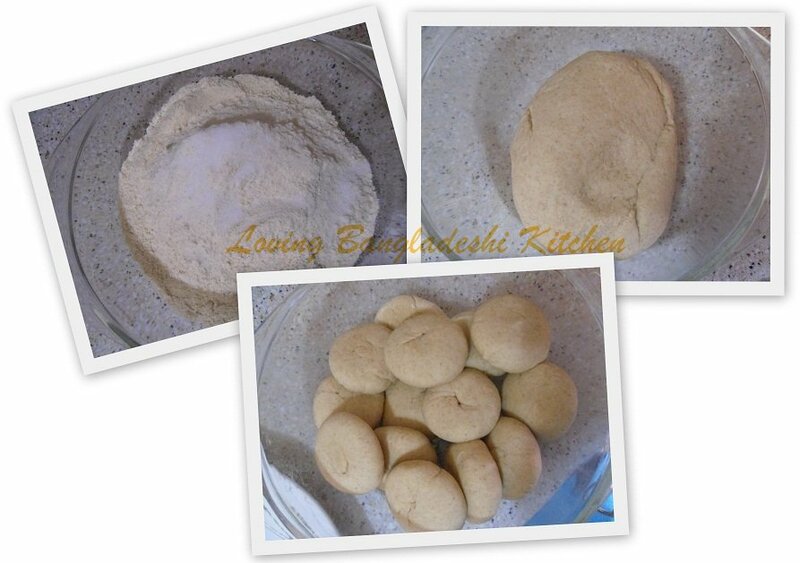 Now slowly add warm water with flour and knead well to form dough. Knead the dough well to make it smooth. Divide the dough to small balls. 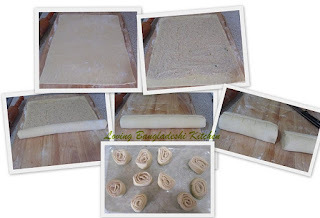 Take one ball on the rolling board, spread some flour and roll it to a disk size roti. Make all the other ball in the same process. Now heat the oil in a pan to a little higher than medium flame (pan size should be deep so that luchi can be deep fried). 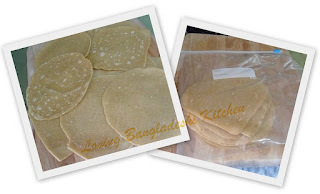 When oil is heated enough put one luchi into it and gently press it with a spoon until it puffs up, then flip the side and fry it to a nice golden color(don't fry it long otherwise it will be crispy), and take out on a paper towel to soak the excess oil. Fry all the luci and enjoy it hot with any curry. Saute mung dal around 1 minute.Then wash the dal and rice; and keep them in around 3 cup water to soak for around 30-60 minutes. Heat oil in a deep large pan. Add chopped onion and stir until it become light brown. Add all paste and powder ingredients with little water. Stir it until the water evaporated and oil start to separate from masala. Then add fish head and fry in lower medium heat. Break fish head into small pieces while stirring. Remove all fish head from the pan and keep aside. Add fried fish head pieces, cover the pan and cook for another 5 minutes. Heat 1 Tbs oil in another pan. Add dry red chili,chopped garlic,cumin seed and bay leaves. Fry until garlic turns brown. Pour the oil and spices over the dal and and cook another 5 minutes. Add coriander leaf and turn off the heat. Enjoy with plain steamed white rice, roti or naan. Cut liver into small pieces. Wash properly with warm water. Drain water and keep aside. Heat oil in a pan. Add cardamom and cinnamon stick and stir for few second. Add chopped onion and fry until tender. Add the rest of the ingredients except liver and tomato. Stir in lower medium heat around 3/4 minutes. Add liver and coat with all spices. Stir until all liquid evaporated and oil start to separate from the side of pan. Then add warm water and cover the pan with lid. 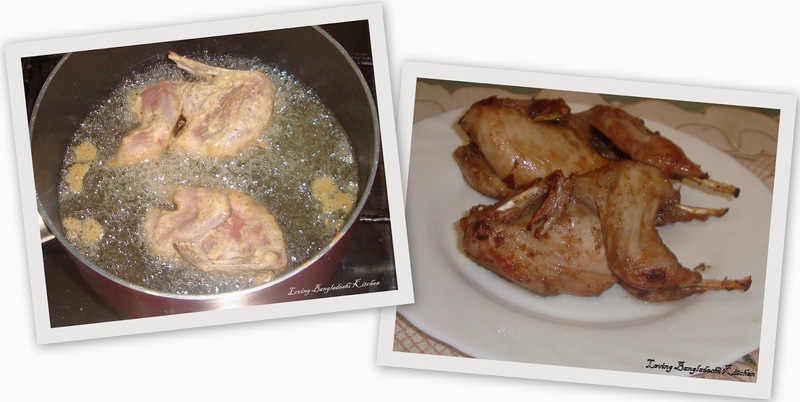 Cook until liver become tender. Then add tomato and cover the lid until tomato become soft and your desired gravy comes out. Turn off the heat and serve with roti,parata,naan. Mix 2 Tbs sugar and 2 Tbs water in a oven proof pan and heat until it turns golden brown color to make caramel. Spread almond on the caramel. Allow it to cool down. 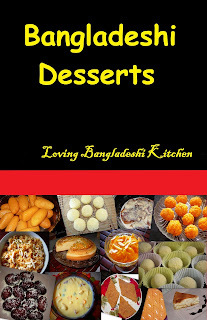 Place all ingredients except almond in a blender and make fine paste. Pour the mixture in the caramelized pan. Put the pan in a tray or another bigger pan(oven proof) containing around 2 inch water. Place it in the oven at 350 F for around 45 minutes. Check the pudding gently with a knife. If knife comes out clean then pudding is ready. Before serving, separate the side of the pudding from the pan with a knife and place it on a flat serving dish. Then cut the pudding to your desire shape and serve. Boil the potato until become nicely tender. Remove from the pan and then allow to cool down. Peel and mash properly. Heat little bit oil in a pan and fry the whole red chili for around 1 minutes. Then mashed the whole chili and chopped onion with pinch of salt. Then add them in the mashed potato, add the mustard oil and salt; and mix all ingredients well. If you want, you can fry the mashed potato in little bit oil after mixing all things. Heat 2 Tbs oil in a pan. Add 1 Tbs onion and stir until tender. Add all the kabab ingredients except green chili,cornflour,coriander leaf. Fry for few seconds. Add keema and stir. Add 1/2 cup water. 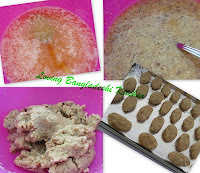 Cook until keema become tender and dry. Remove from the pan and place it on a kitchen tissue/paper towel to soak extra oil. Keep it aside. Now add green chili,cornflour,coriander leaf,remaining onion with cooked keema and mix it well. From the keema make long shape kabab. Heat 1 cup oil in a pan.Fry the kabab in medium heat. Fry until nice radish brown color comes out. Remove from the pan and keep aside. 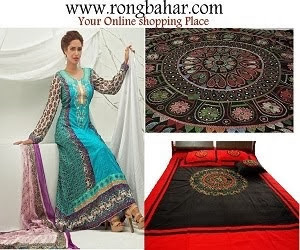 Put kabab roll in the corner of the paratha and make a roll. In the middle of the parata put 1 toothpick. Yummy parata kabab roll is ready. Garnish according to your choice and serve. Clean and wash quail. Add yogurt,salt and all powder and paste ingredients to the quail. Keep it for marinate around 30 minutes. Heat oil in a deep pan. 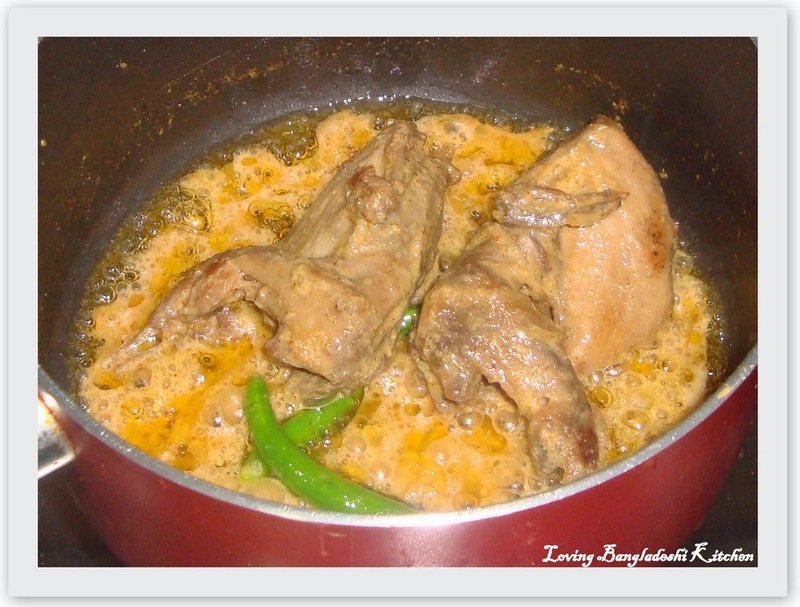 Fry quail in medium heat. Fry both side until it turns golden brown. Remove from the pan and keep aside. Add 1/2 cup water and bring it to boil.Add fried quail to it. When the gravy become thick; add sugar and green chili. Keep it in low heat for few minutes. And then turn off the burner. Enjoy the delicious quail roast. Now divide your dough to small balls. 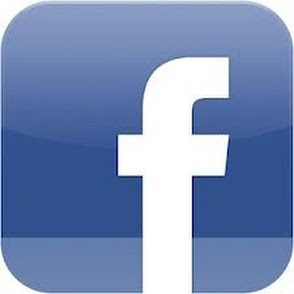 Take one ball on your rolling board, spread some flour on the ball and spread it to an around 1 cm thick disk. Now spread 1/4 ts oil over the ruti with your finger tip and fold it. 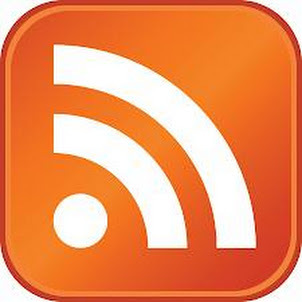 (see the video). Now again spread it to form parata. Heat the frying pan to a medium heat. 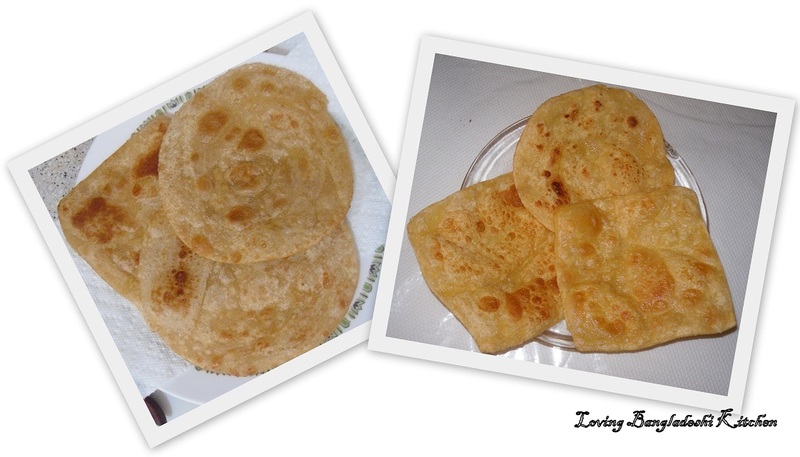 Now place your parata on it and fry it for one minute, then flip the other side and fry it another 1 minute. Then add 1 Tbs oil in the pan and fry both side of parata to a light brown color. Take out parata on a paper towel to soak excess oil. 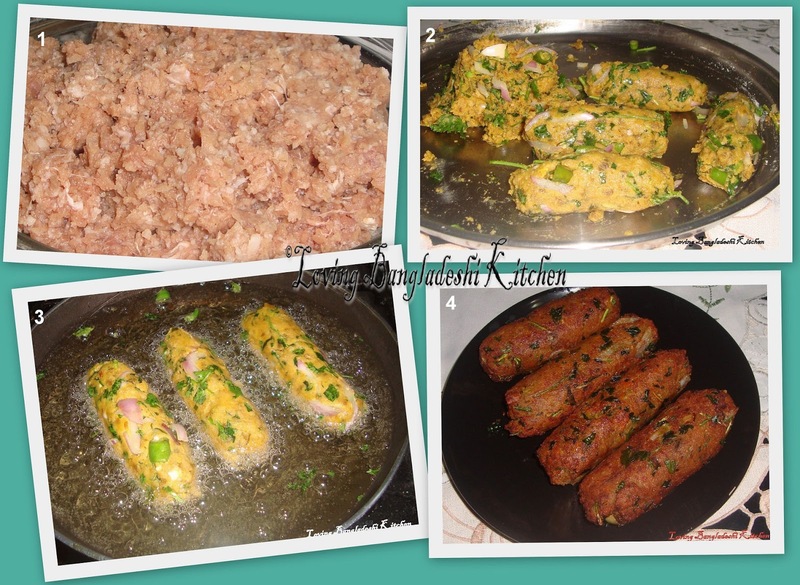 Serve with vegetable fry, egg fry or any kind of meat. Any can preserve your parata in your refrigerator for 2/3 week. If you want to preserve do not fry parata in oil, just heat both side about 8-10 seconds on a pan, cool it down to room temperature, store in a ziplock bag and refrigerate it. Heat oil in a pan in medium heat. Add cardamom and cinnamon stick. Stir for few seconds. Add chopped onion and fry until it turns light brown. Add minced beef and stir. Add all other ingredients and stir. Cover the pan with lid. Cook it until all liquid evaporated or oil comes out by the side of the pan. Add cubed potato and stir around 2/3 minutes. Add 2 cup water. Cook until potato become tender and liquid evaporated. Add coriander leaf. Serve with naan,roti or parata. Heat oil in a pan. Saute 1/3 chopped onion. Whisk egg with 1/4 ts salt. Add the whisk egg to the onion and make scrambled. Remove from the pan and keep aside. Heat ghee in a deep bottom pan. Add bay leaves, cinnamon and cardamom. Stir for a while. Add 2/3 onion and fry until it turns light golden. Add ginger and garlic paste, tomato, salt, all powder ingredients and coconut milk, and stir it until oil separate. Then add rice and mix it carefully with the gravy around 5 minutes. Cook until the rice gets well cooked. 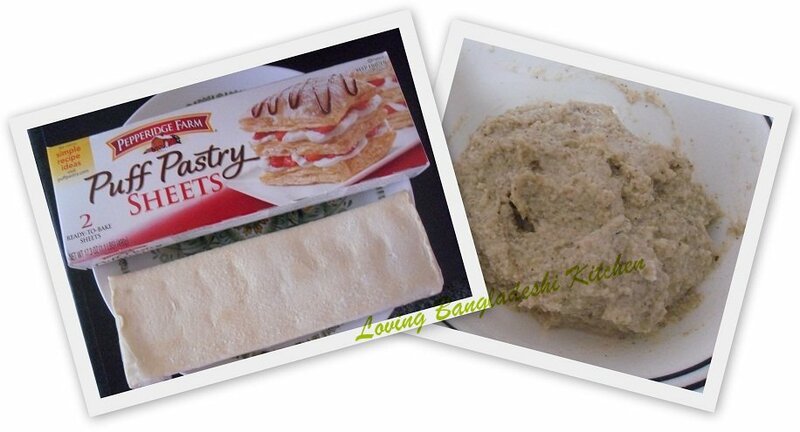 Thawed the puff pastry sheet around 15-20 minutes or until it become ready to handle. In the mean time mix ricotta cheese with sugar, nut, cardamom powder and set it aside. 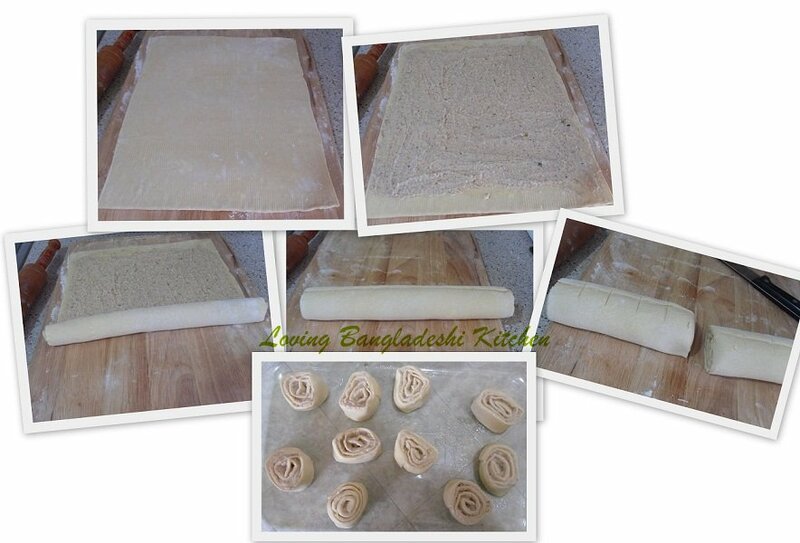 When pastry sheet is thawed spread some flour on your rolling board, open the sheet from fold and put on the flour. Again spread some flour on the sheet and roll it with rolling pin to make the sheet little thin. Now spread the cheese mix on the sheet evenly and then start to fold the sheet from one end and stop at the other end. With little bit water seal the end part. With a sharp knife cut the puff roll to a 1.5 inch thick pieces. Spray or brush some oil on the baking tray and put the pieces on it. Brush beaten egg on the side of pinwheel. Set your oven to 375 degree F or 190 degree C, put the baking tray into it and bake it around 30 minutes or until it become nice golden color. Then take out the pinwheel and serve hot. Wash and boil potato in medium heat until it become tender. Allow potato to cool down, peel and mash them. Heat ghee in a pan in medium heat. Add mashed potato, milk, sugar, cardamom powder and salt, and stir well. Stir occasionally until the mixture start to thicken. Then add milk powder, almond, raisin and vanilla essence, and stir continuously. Stir it until ghee separates from the potato mixture. 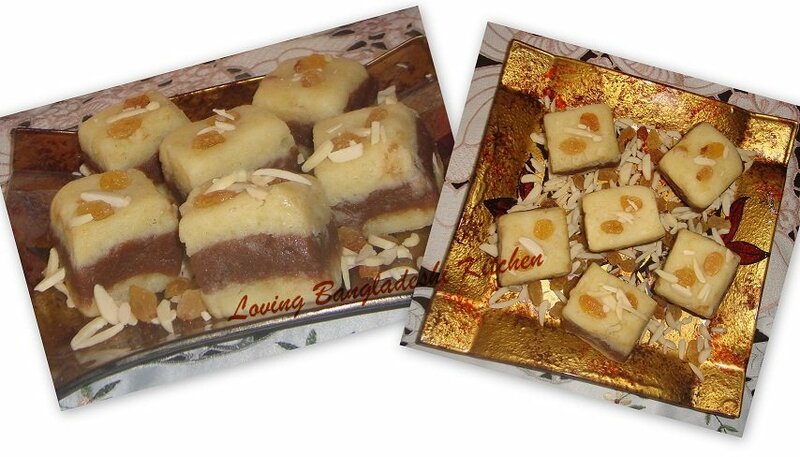 Then carefully divide halwa into 3 portions and take out 2 portions on 2 separate plates. (Remember to spread some ghee on plate so that halwa does not stick on the plate. Add cocoa powder to the remaining halwa in the pan and mix it well in low heat. Then turn off the heat and take it out on another plate. Now from the three portion of halwa make 3 thick roti. Then put cocoa powder mix portion on one of the white part and then put another white portion on the top of the cocoa portion. Then press little bit on them so that the three parts can stick together. Cut it with a knife(you can spread some oil in your knife to cut your halwa smoothly) to your desire shape. Garnish with almond, raisin and serve. Beat egg well. Add all ingredients except oil and again beat. Heat oil in a pan. Pour the mixture to the hot oil. Cook both side until get well cooked. Take water and sugar in a pan and boil it. When syrup start to boil add lemon juice and boil it for another 4/5 minutes. Then set it aside to cool down. Now take melted butter in a mixing bowl and cool it down to room temperature. Add egg, oil, yogurt, crushed nut and baking soda(baking soda should be dissolve in 1/2 ts lemon juice), and mix them well. Then add small amount flour at a time to the mixture and mix. If dough have the consistency to make shape without sticking in hand, stop adding flour and knead the dough a little. Spray oil on the baking tray. 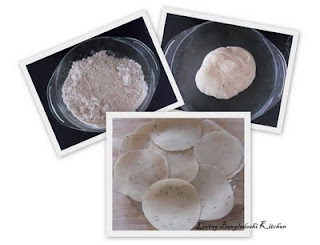 Make an oval shaped disk with small amount of dough and put it on the baking tray. Make rest of the dough. Set 350 degree F or 180 degree C temperature in your oven, put the baking tray into the oven and bake it around 45-50 minutes. (for better result start to check it occasionally after 30 minutes) When a nice brown color shown up, turn off the oven, take out the tray, put all the cookie in a bowl and pour the syrup on it. Make sure all the cookie deepen into the syrup. Then cover the bowl and set it aside to be soaked for around 30 minutes. (for better result you can put the bowl into your oven (make sure your oven is turned off) with door open (as shown in picture below)). Then take out the cookie from the syrup on a plate and serve.